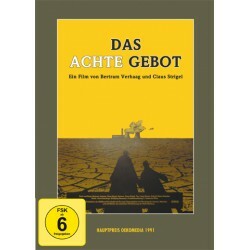 This Trilogy is available in German only. 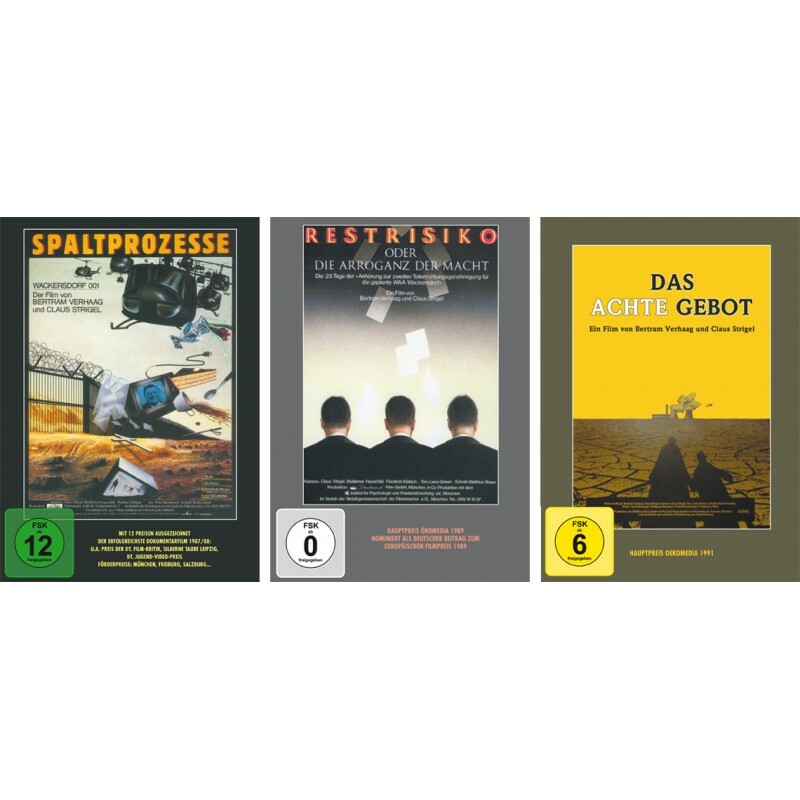 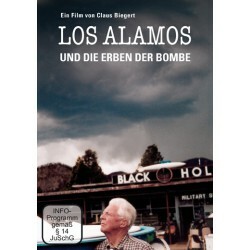 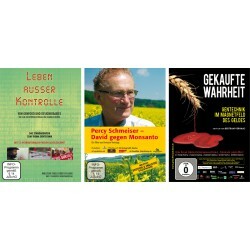 Our three films on Nuclear Energy on a low prize. 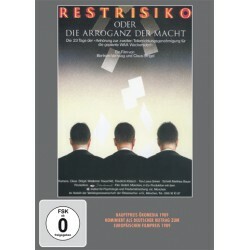 3rd part: "The Eighth Commandement"